When it comes to great quality, low cost make-up, we've really been spoilt lately. 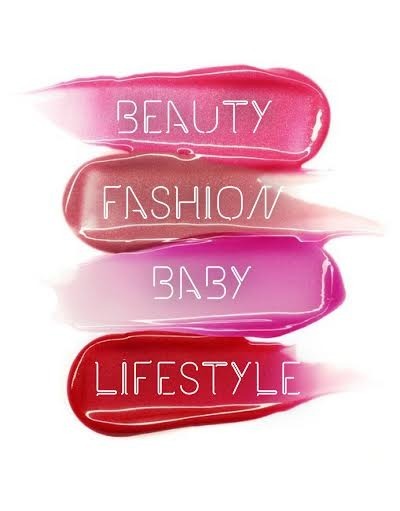 Several brilliant brands have emerged offering quality formulas to rival luxury labels at very low prices. But skincare? That still seems to be mainly a case of you get what you pay for. There aren't as many great budget brands making inroads into the skincare market, mainly because quality ingredients and cutting edge research are expensive. There are a new brands flying the flag for accessible quality though, and NSpa is definitely on of them. Nirvana Spa run an upmarket day spa that you can visit in Berkshire. They also produce a range of skincare and body products packed full of essential oils that you can pick up for under £8 an item at Asda alongside your weekly shop. 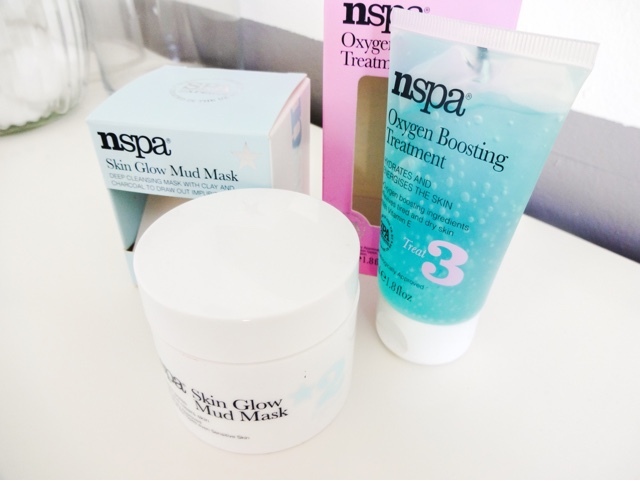 Recently, I picked up a couple of their new skincare treatments to try. 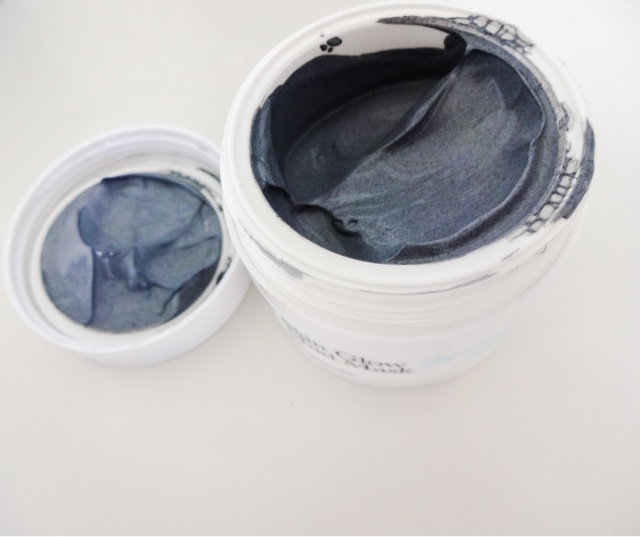 Skin Glow Mud Mask is being touted as a credible dupe for the fabulous - but pricey - GlamGlow Mud Mask. Now, I haven't tried GlamGlow yet, but I know a lot of people have been bowled over by it. For me though, £50 a pot is a purchase that needs to be considered carefully. 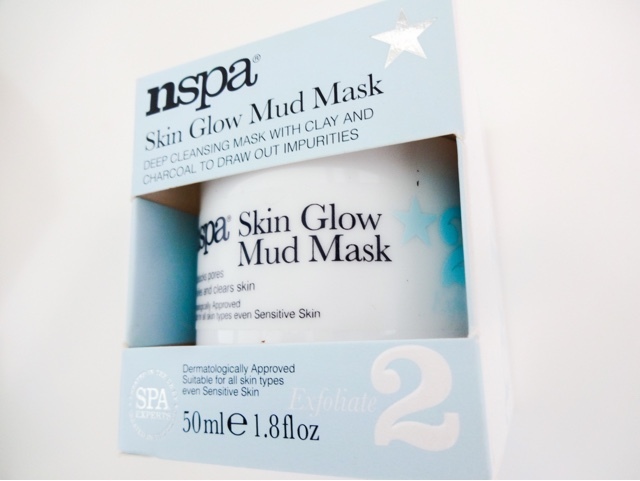 NSpa seem to have come out with a product for £6.00 that contains plenty of similar ingredients. 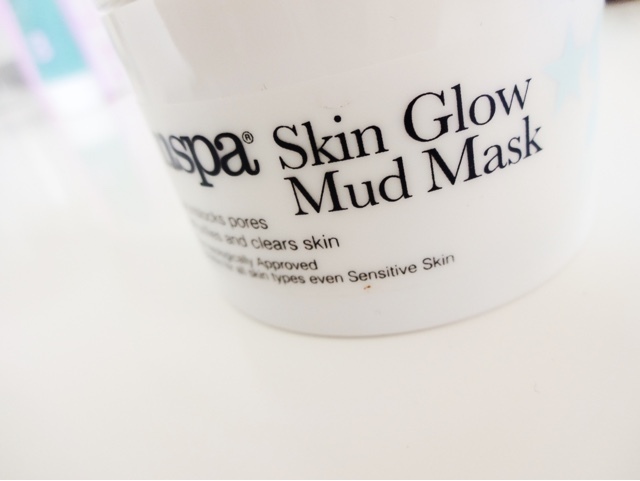 The mask is designed to provide a deep cleanse to the skin and eliminate toxins and impurities. 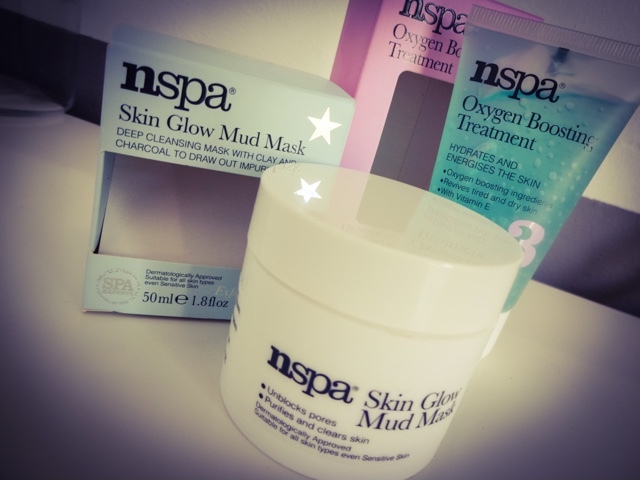 The Nspa mask also contains Vitamin E to soothe and something called Cimicifuga Extract to reduce pores and improve the condition of skin. All that for £6.00? Count me in. You can either smooth a thin layer on and wait for it to try or you can use it as a topical treatment. It takes the form of a grey paste and it dries pretty quickly, so you're not hanging around for ages waiting for it to set. I found it really comfortable to wear, and it didn't sting like some mud masks. Really impressive results as well, my skin felt glowing and uplifted without being really tight. I was very impressed! I'll defintiely be stocking up on this as a Friday night treat for my skin. 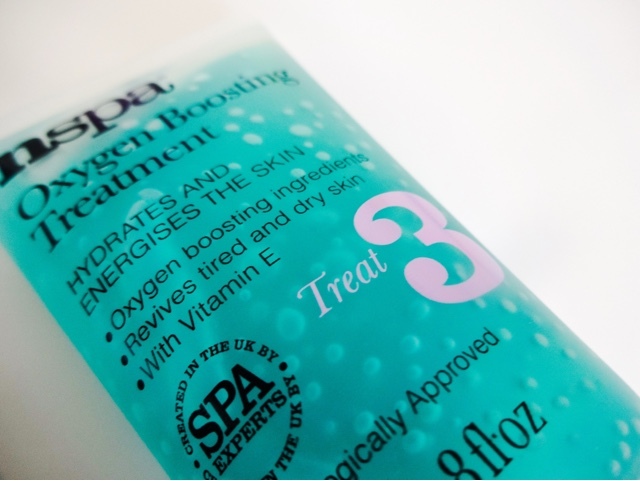 Oxygen treatments are something that have been popular at high-end spas and in products like the Bliss Triple Oxygen range for a while now, but its not something the drugstore skincare sector has been quick to adopt - until now. If skin is stressed, dull or tired - and let's face it, in a world of stress, pollution and long working hours, who's isn't? - a blast of oxygen could be just what it needs to perk it up. 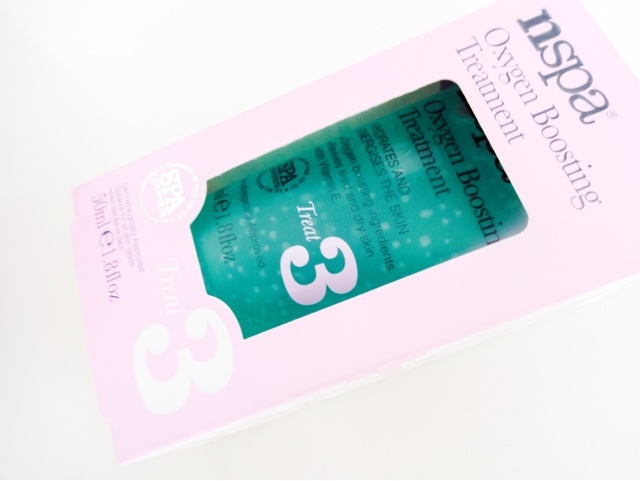 The oxygenating complex in this treatment revives tired and dry looking skin, gives it a boost and has a firming effect. There's also Vitamin E in there, because why not? What I especially like about this gel is that it absorbs quite rapidly, so you can either choose to use it as a mask, or you can dab a bit on for use as a moisturiser and it works really well. You can also pop this into the fridge before use for an extra-cooling blast, which would be ideal on holiday or in the summer months. It has a soft, unobtrusive scent and feels really soothing on the skin. 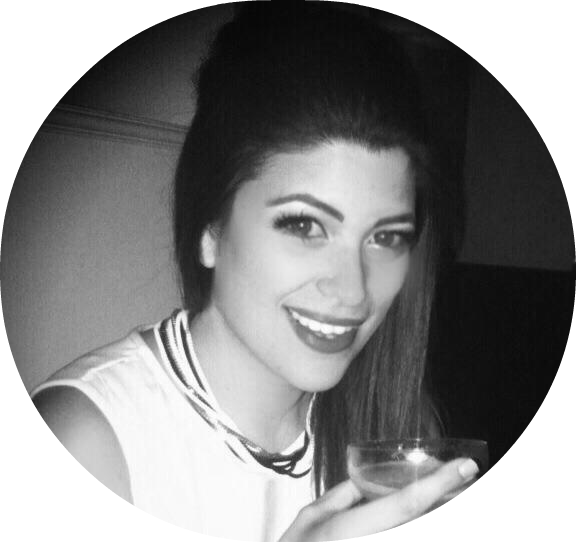 After use, I thought my skin looked brighter and smoother, with my fine lines less noticeable. Again, insanely good results considering this costs just a fiver to buy. This range would be fantastic even if it was double the price it is, but the fact that everything in the range will give you change from a tenner, and can be slipped into the trolley alongside your lettuce and washing powder is just incredible. The calibre of ingredients is great - and I can't believe they can include some of the stuff they do for the price. The packaging is also great - simple, elegant and clean. There are lots of other brilliant things in the range to discover as well. I'm a particular fan of their Hydrating Facial Oil and Spray Toner. Whether you're on a budget but still want results, or just fancy treating your skin for less than the price of a meal deal at lunch, then you'll want to check out their selection.